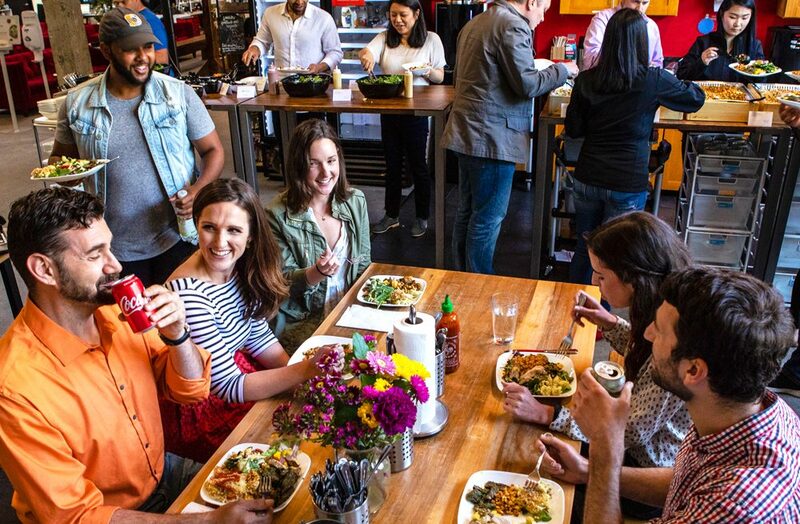 Restaurants and food companies facing rising operations costs and more competition than ever are finding office food programs to be a lucrative avenue for additional revenue, consumer insights, and further brand awareness, according to a new report from ZeroCater. The report focuses on the latest trends and insights that will shape the workplace and how office eating habits will influence the restaurant, food and beverage industries in 2019. 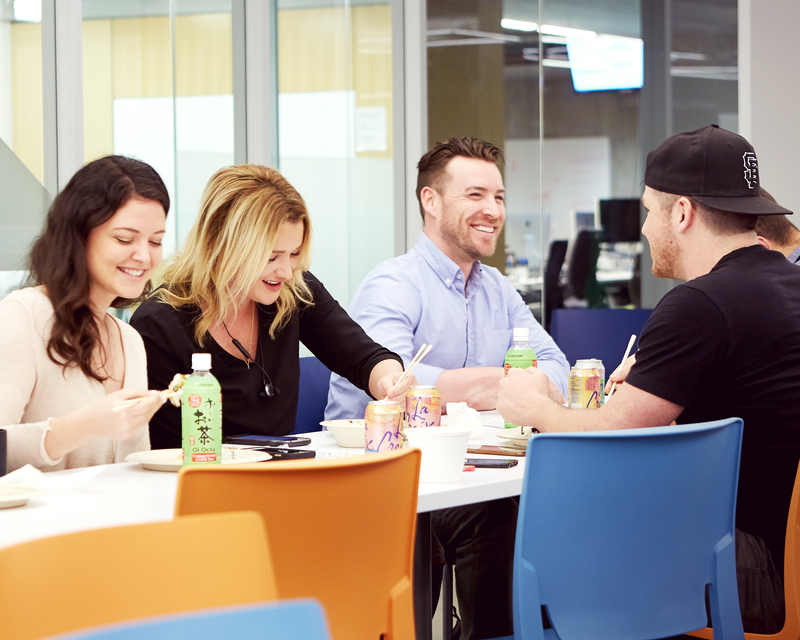 Compiled from company data and research, ZeroCater’s reports are intended to serve as a guide to helping employers navigate a changing workplace, as well as offer restaurant and food companies insight as they navigate a new frontier. ezCater, founded in 2007, is the world’s largest marketplace for corporate catering, connecting businesspeople with over 60,000 reliable local caterers and restaurants across the U.S.